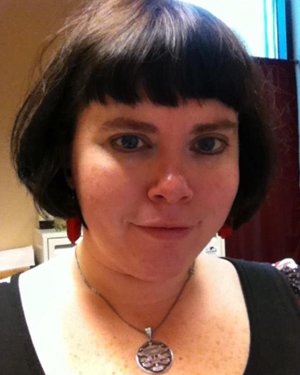 Megan Lowe has served the University Library of the University of Louisiana at Monroe since 2003. She is tenured and has achieved the rank of Associate Professor. She has chaired and served on several committees both in the Library and for the University, including serving on the Faculty Senate, as well as serving LOUIS: The Library Consortium in several capacities. She founded and edits a journal on topics and issues in academic libraries and librarianship known as Codex: The Journal of the Louisiana Chapter of the ACLR; she has also authored or co-authored several articles and a book chapter on topics pertaining to libraries and librarianship. As a reference/instruction librarian and Coordinator of Public Services, she appreciates the importance of information literacy and meeting the info lit needs of her campus community. The Information Literacy Interest Group operates on the iLit-L discussion list.